You’ll find everything you need in our lively corner of North Houston, TX. Element Apartments is convenient to major local employers including Halliburton Co., Reynolds & Reynolds, Harris County, and Aldine ISD. Students can walk or bike to Lone Star College. Whether you prefer to swing a club at Tour 18 Golf Course or dive into the shops at Willowbrook Mall, there’s a world of entertainment and activity in our convenient area. When you’ve worked up an appetite, grab a table at Pappas Seafood House, Pappasito's Cantina or Saltgrass Steakhouse, and enjoy the bounty of the neighborhood dining scene. 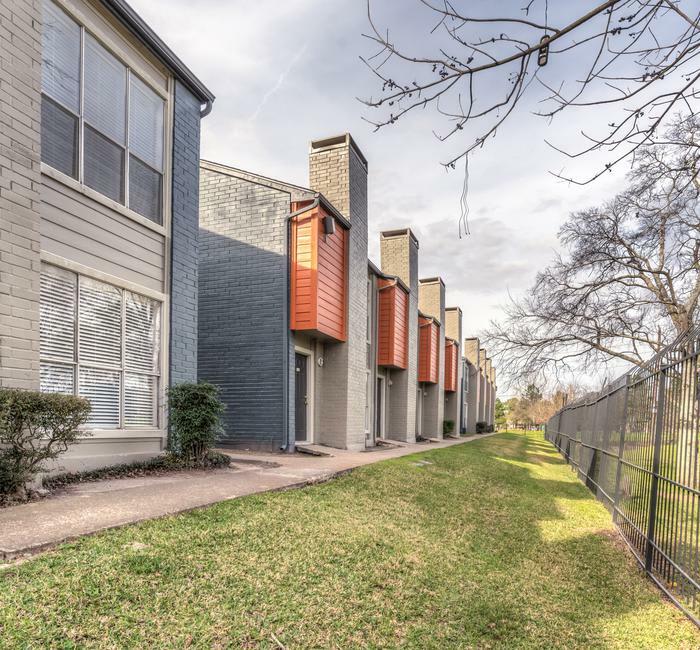 Come home to Texas style and comfort in an apartment or townhome at Element Apartments in Northwest Houston. Schedule your tour today.